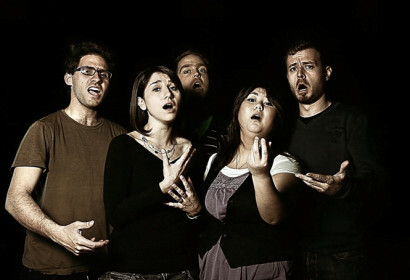 Accounted as one of the best vocal groups in Italy, Cluster was founded in 2004 by five young musicians from Genoa, who met at the Conservatory of Music. The group has spent the last 4 years touring Italy and Europe with their unique style that combines elements of jazz, pop, and fusion. 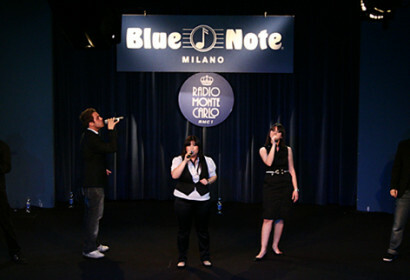 Touring renowned fine arts halls and jazz festivals across the nation, their 2008 tour consisted of over 70 concerts, among which: The Blue Note Milano, Umbria Jazz Festival, Feronia Festival, Bordighera Jazz&Blues, Lavagnino Festival, Alpe Adria Cantat, Musicomic For Children, Palazzo Ducale Genova, Veneto Jazz Festival, Sing Sing Festival and Auditorium Parco della Musica in Rome. 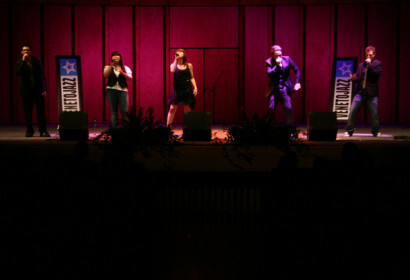 “Cement”, Cluster’s first album, received 3 CARA nominations (Contemporary Acappella Recording Award) and it became the top-selling album on iTunes Italy. In June 2008, after a successful run on “X-Factor Italy”, Cluster released “Enjoy The Silence”, an EP containing most of the songs performed during their participation on the show. 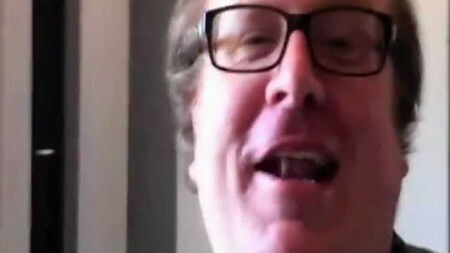 Cluster’s signature sound can be often heard on national TV and Radio shows (“X Factor Italy”, “Scalo 76″, “Quelli Che il Calcio”, “Viva Radio 2″, “Fiorello Show”), as well as on movie and documentary soundtracks (“Il Cosmo sul Comò”, “La Rinascita Del Parlamento”, “La Grande Storia Del Jazz”). Over the last year, Cluster has been given the honor to perform and share the stage with Italian stars Andrea Bocelli, Mario Bondi, Gigi d’Alessio, Fiorello, Morgan and many others. 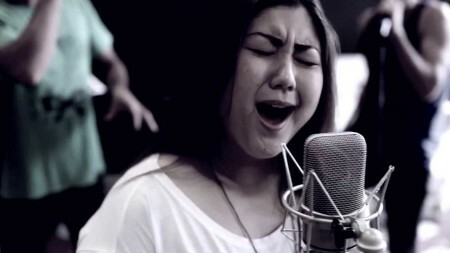 Our Twitter feed is currently unavailable but you can visit our official twitter page @clustervocal.